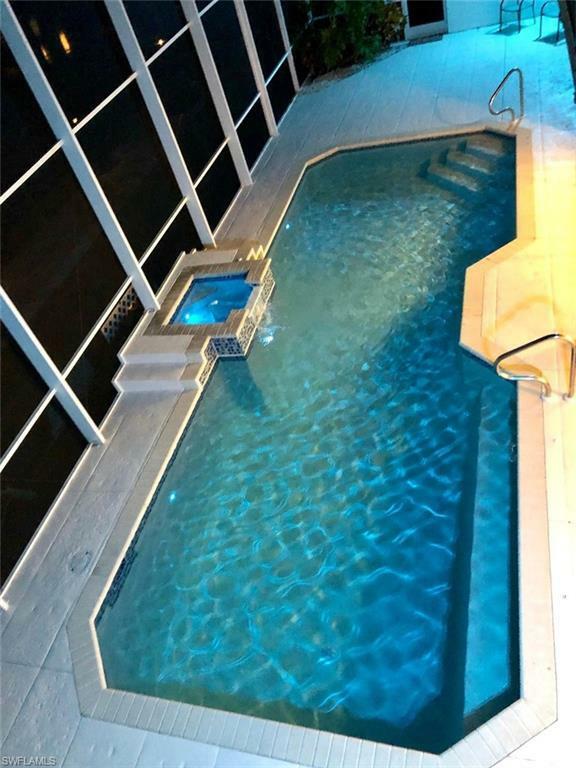 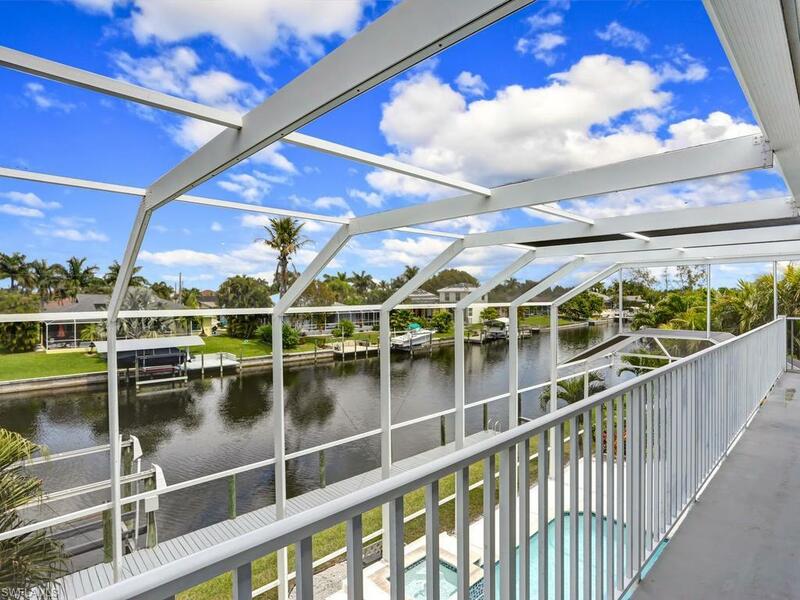 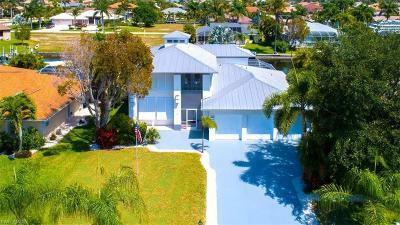 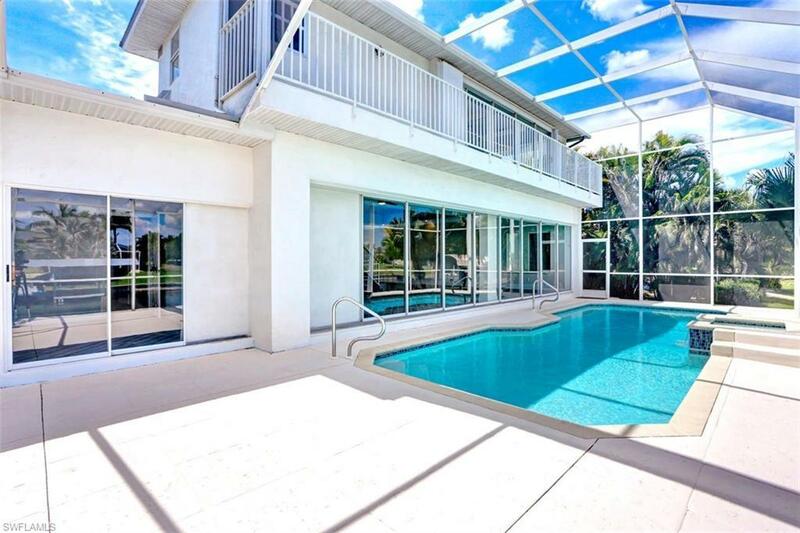 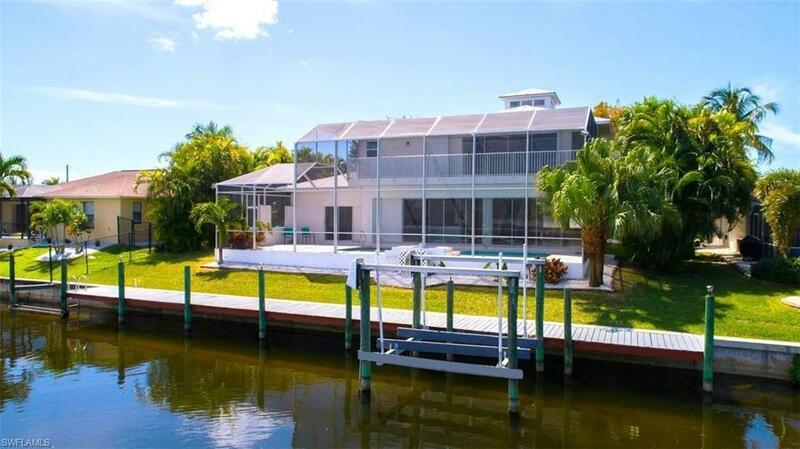 **JUST LISTED** A contemporary take on SW Florida architecture! 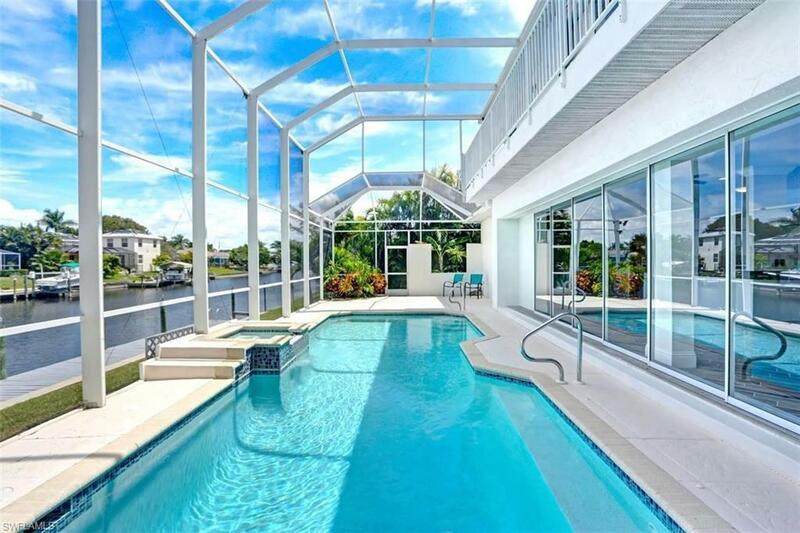 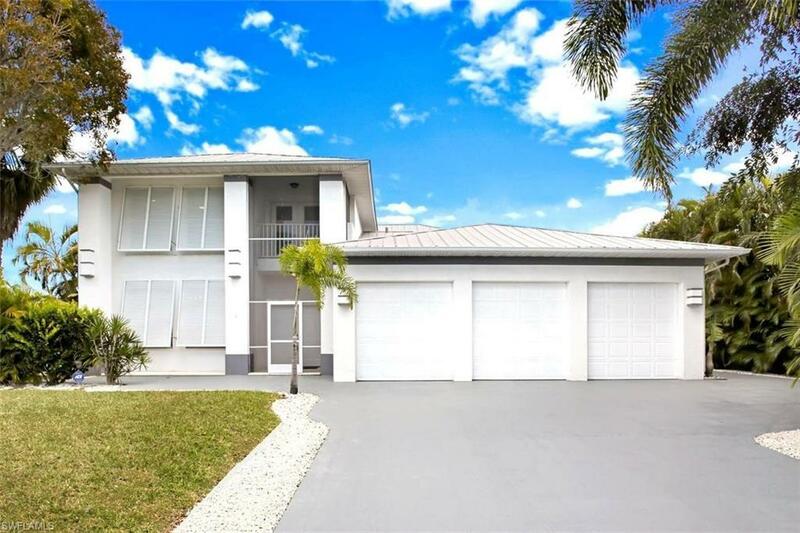 This STUNNING home is situated in the HIGHLY SOUGHT AFTER SURFSIDE NEIGHBORHOOD. 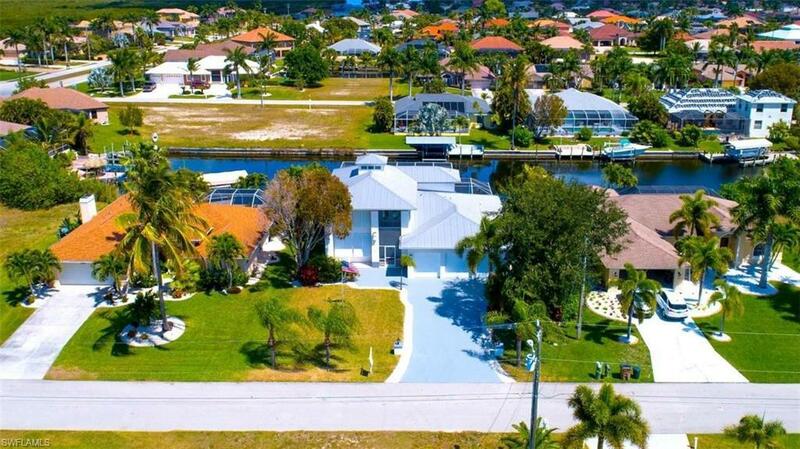 SURROUNDED BY MILLION DOLLAR HOMES! 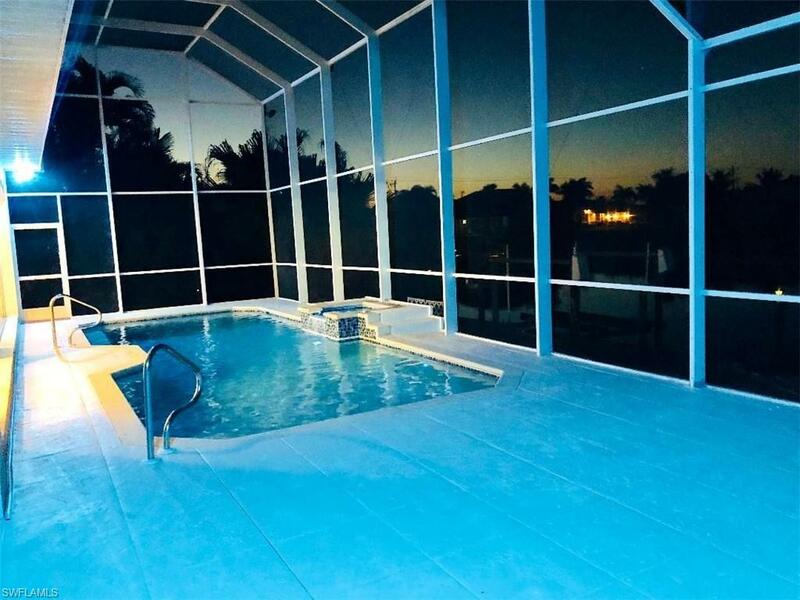 Enjoy some of the best sunsets and brightest night skies in all of SWFL. You will not be disappointed when you walk thru the grand entry of this immaculate gulf access home with over 3, 000 square foot of living space. 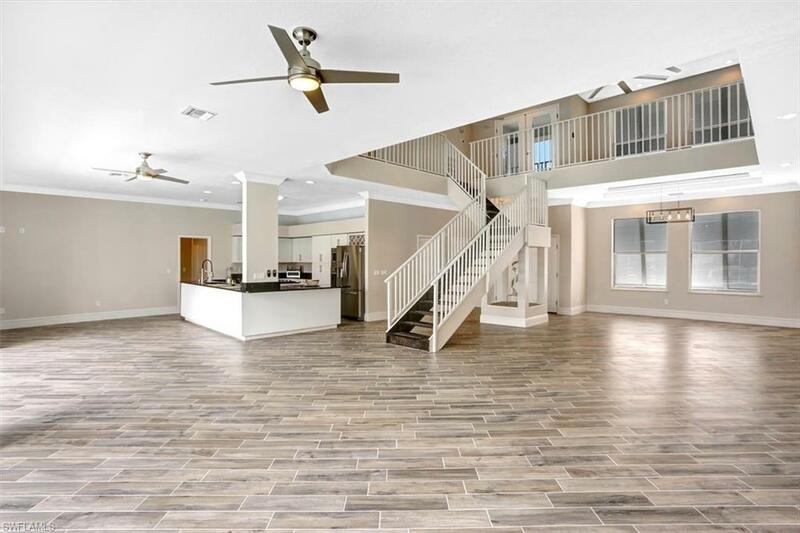 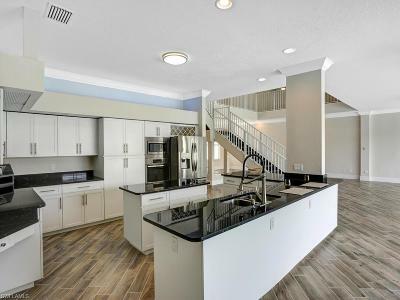 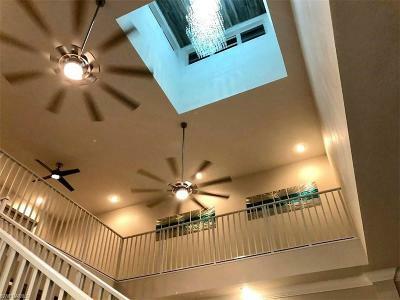 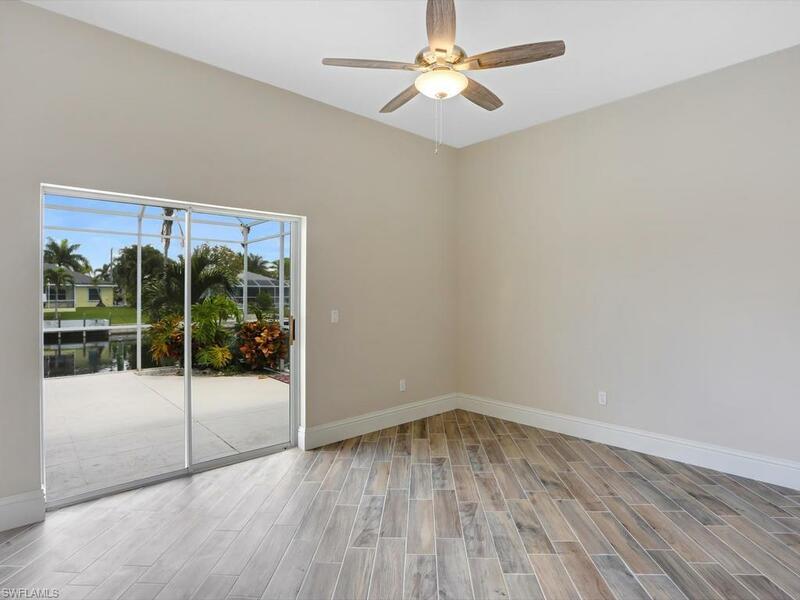 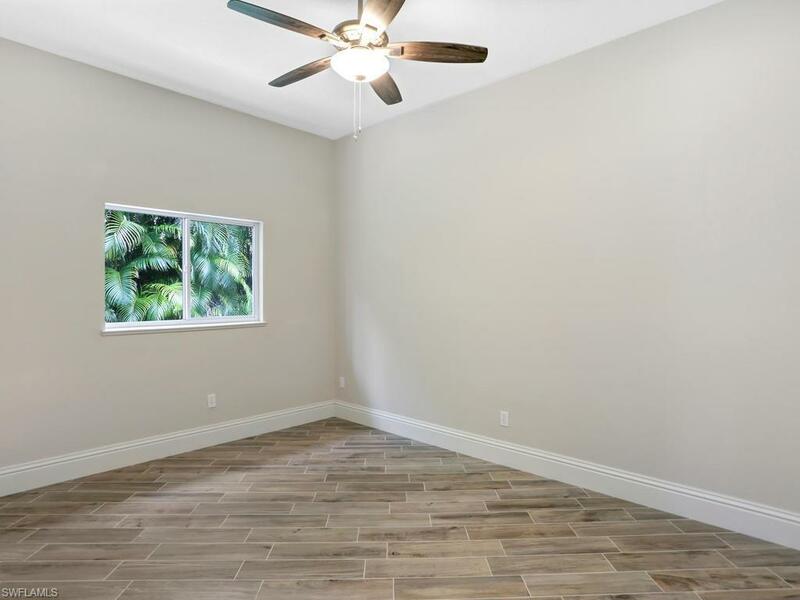 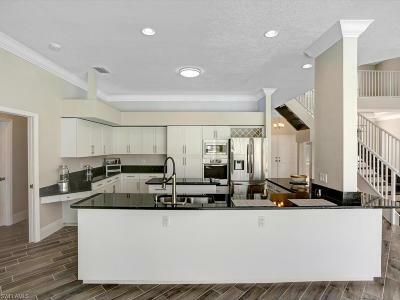 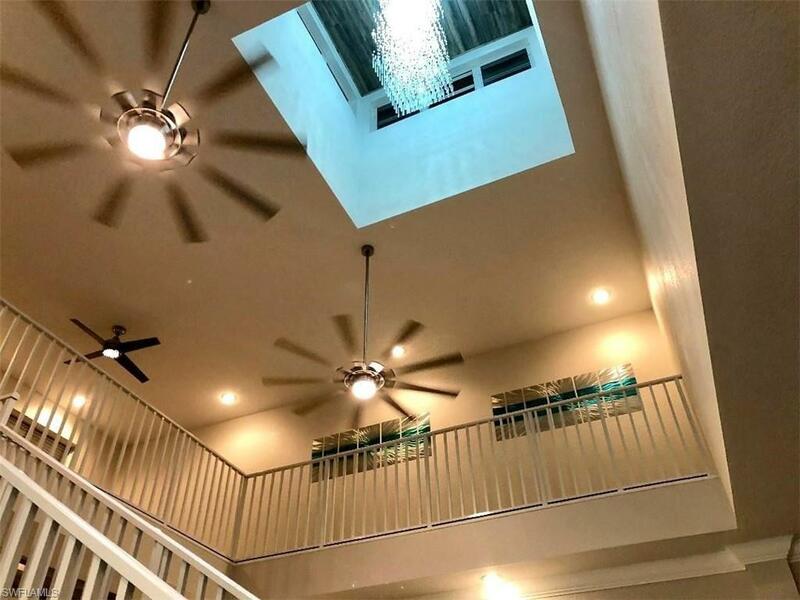 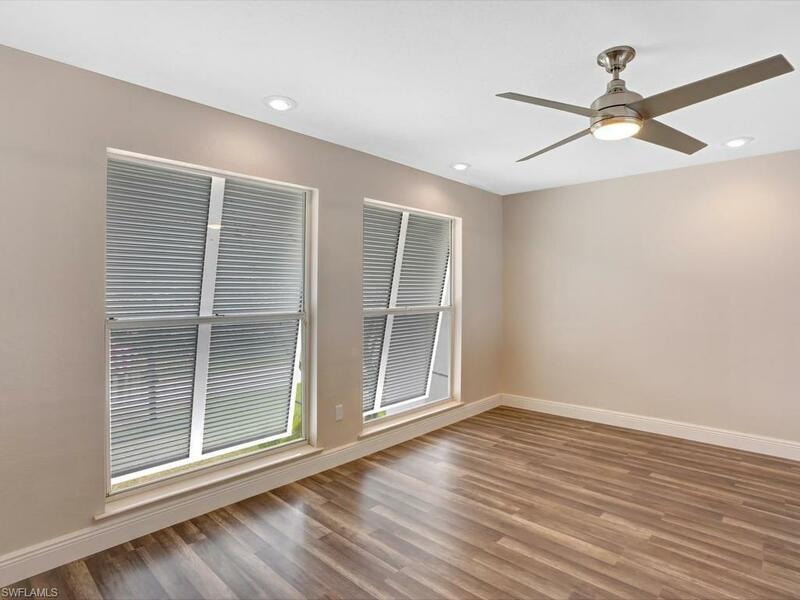 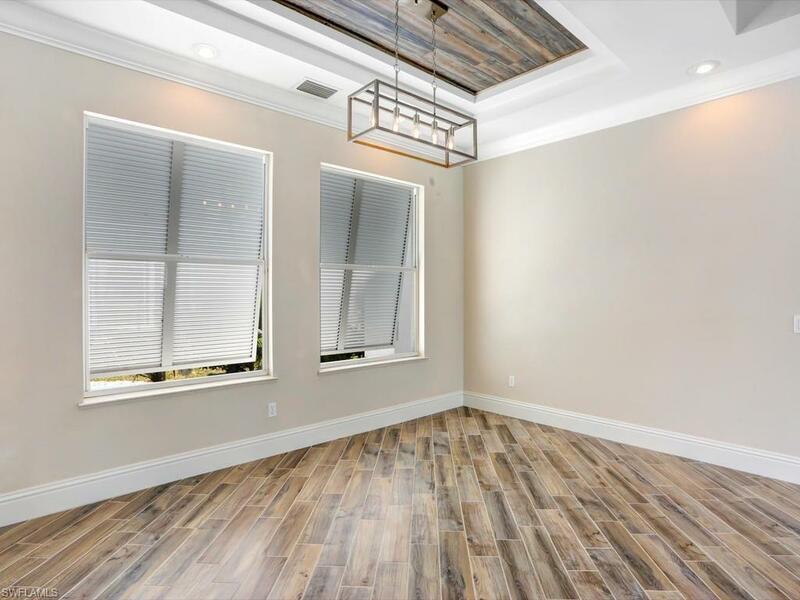 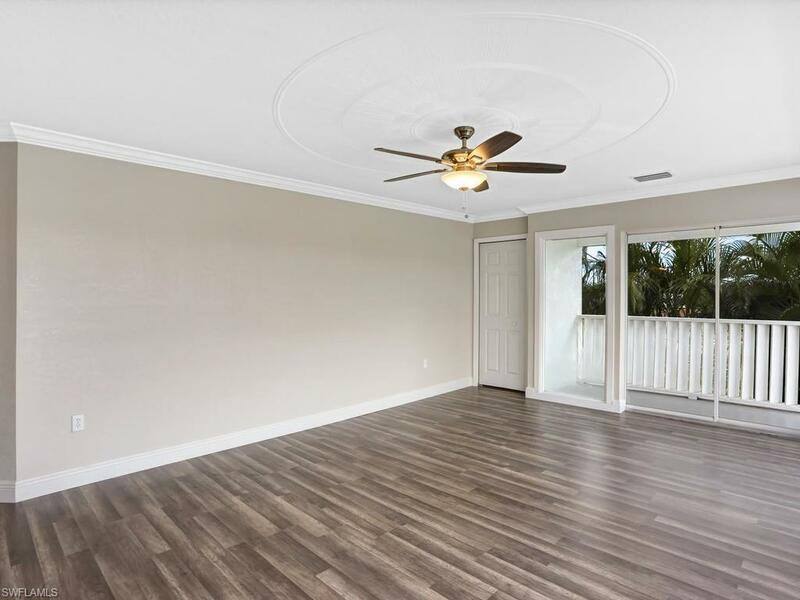 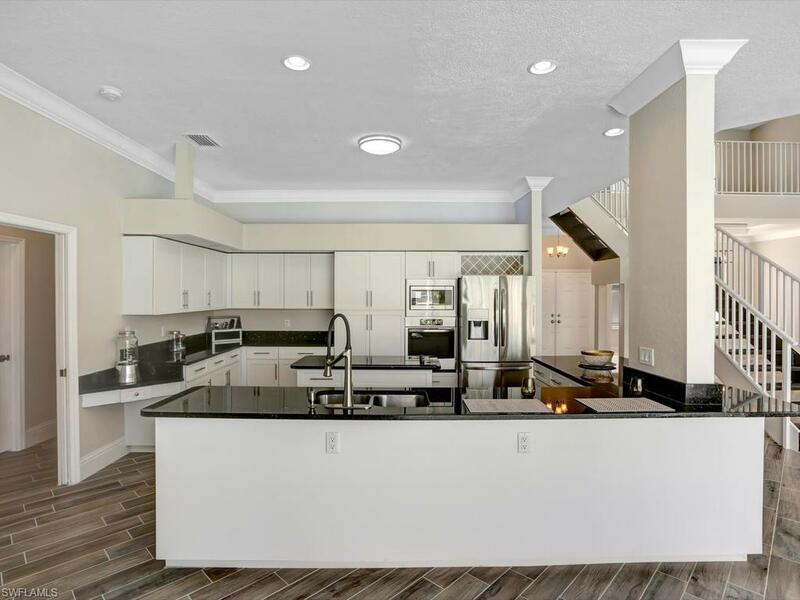 You're immediately taken away by 28ft ceilings, imported fixtures, and then lost in the depth of the oversized living room which is perfectly complemented by staggered wood look plank tile. 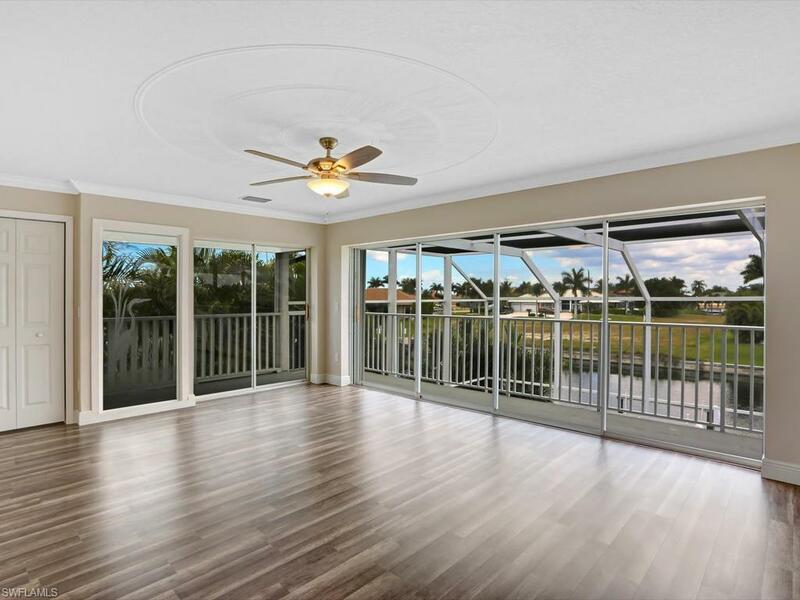 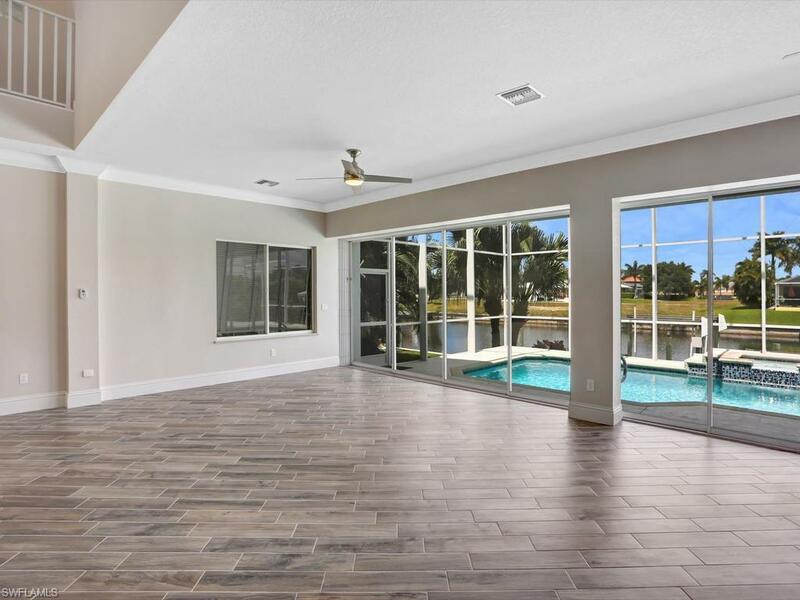 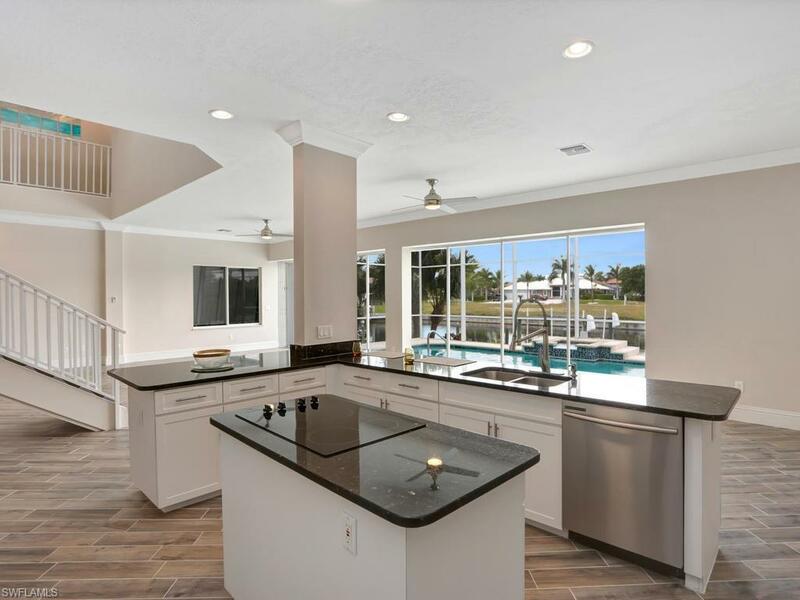 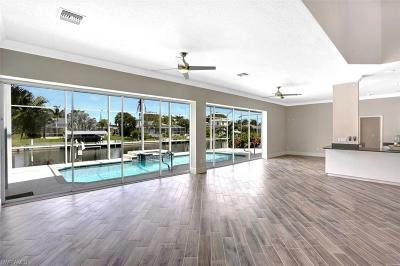 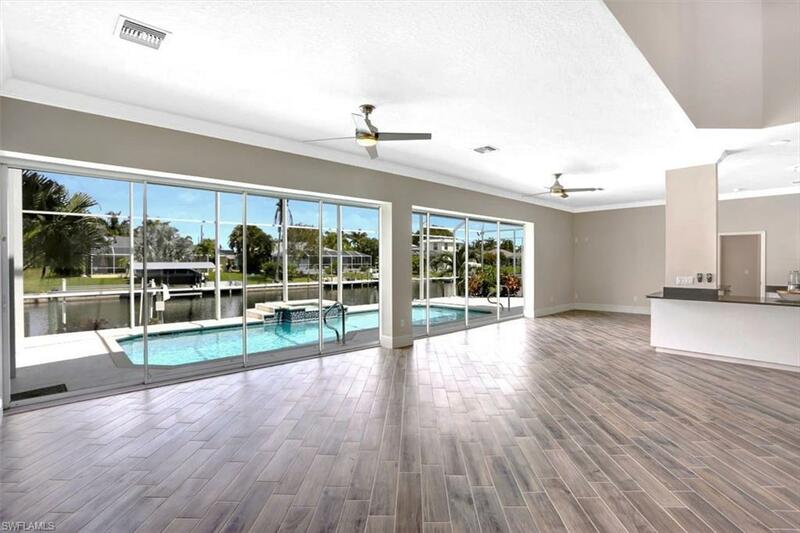 One of the first things you'll notice is the 8 tier sliding glass doors that almost stretch the width of the back of your home and open up perfectly to your newly resurface/refaced pool. 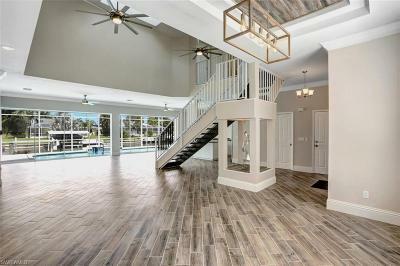 The way the inside/outside living space compliments each other is what makes this home so unique. 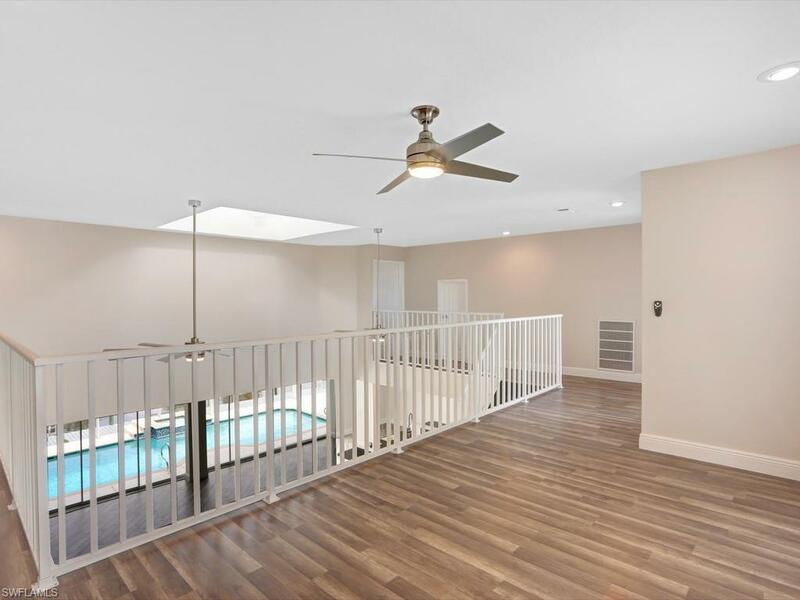 Upstairs you have a two screened in balconies, one from the loft and the others from the Master Br. 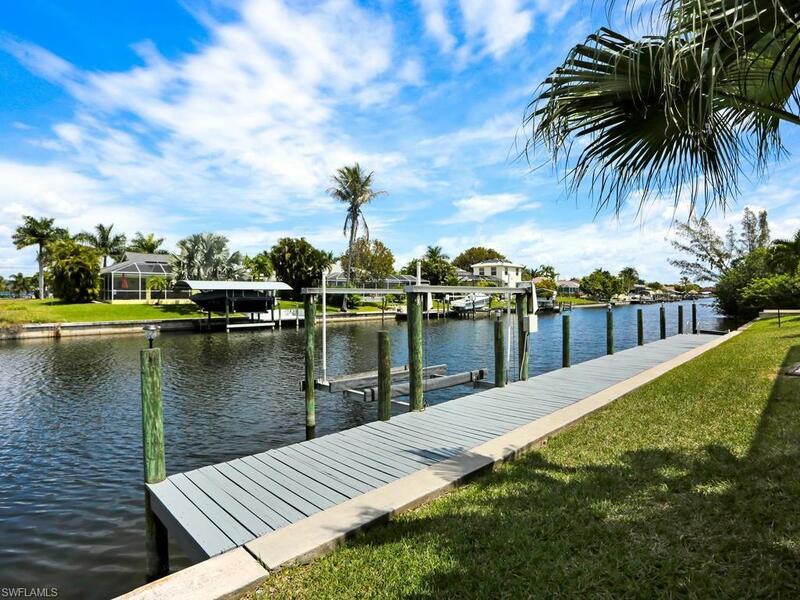 There's also a captains walk and boat lift out back. 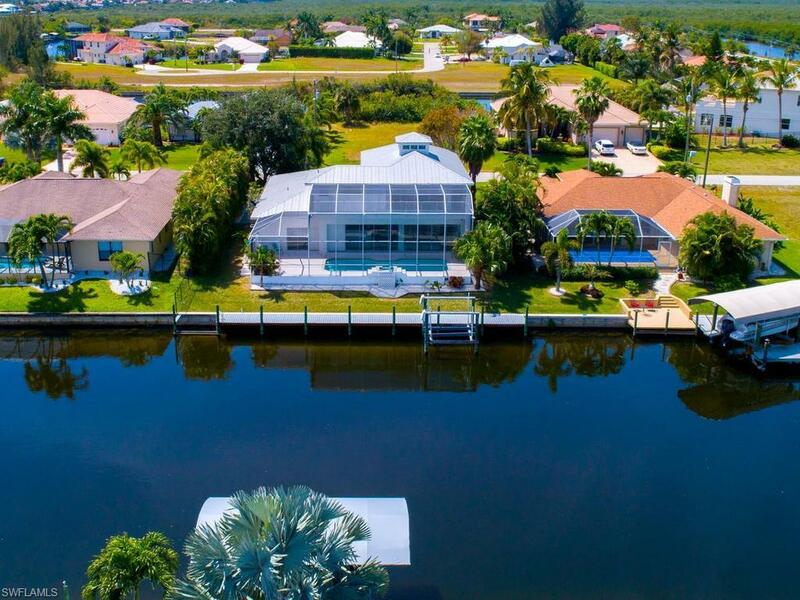 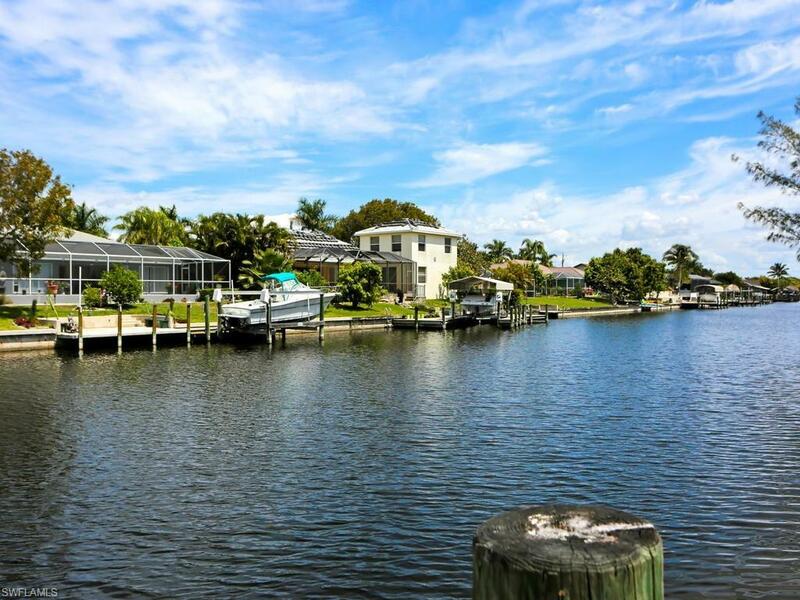 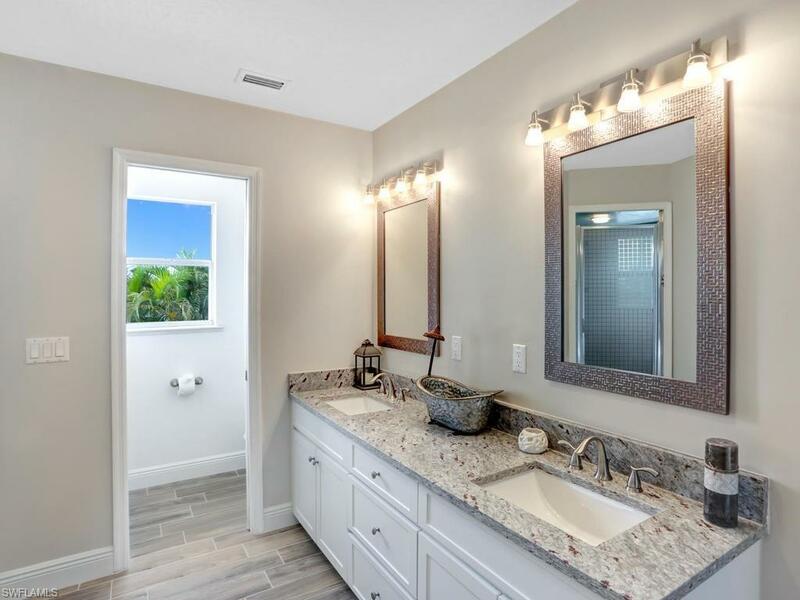 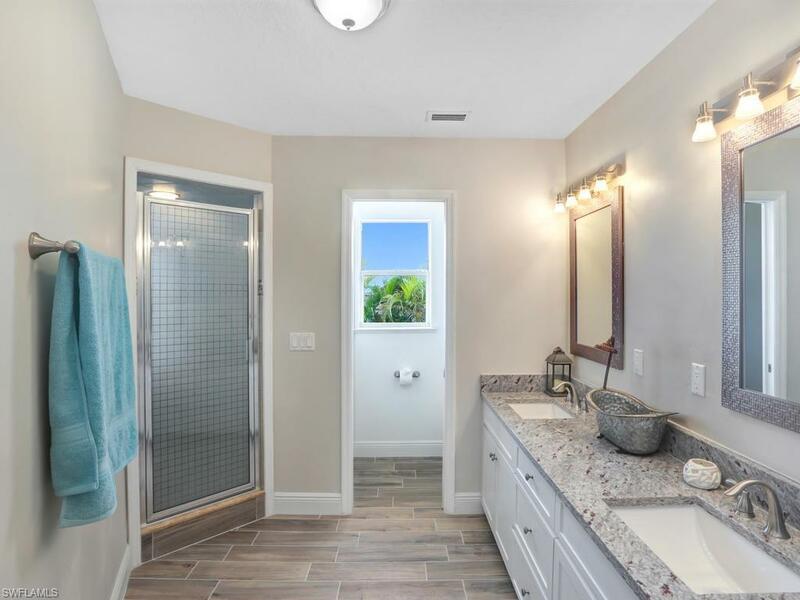 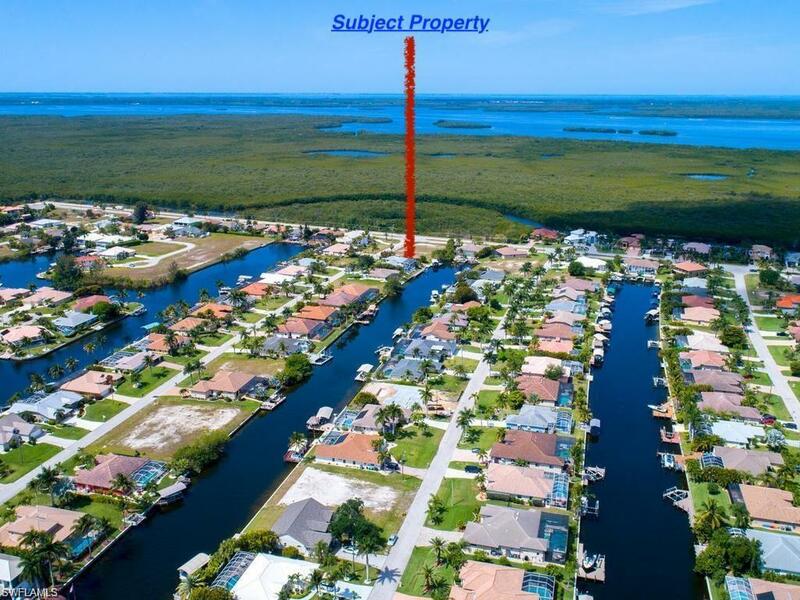 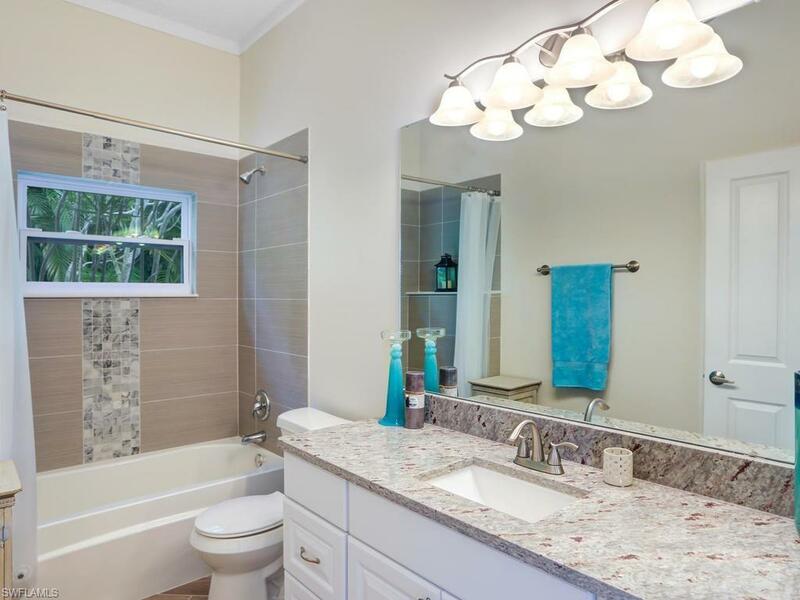 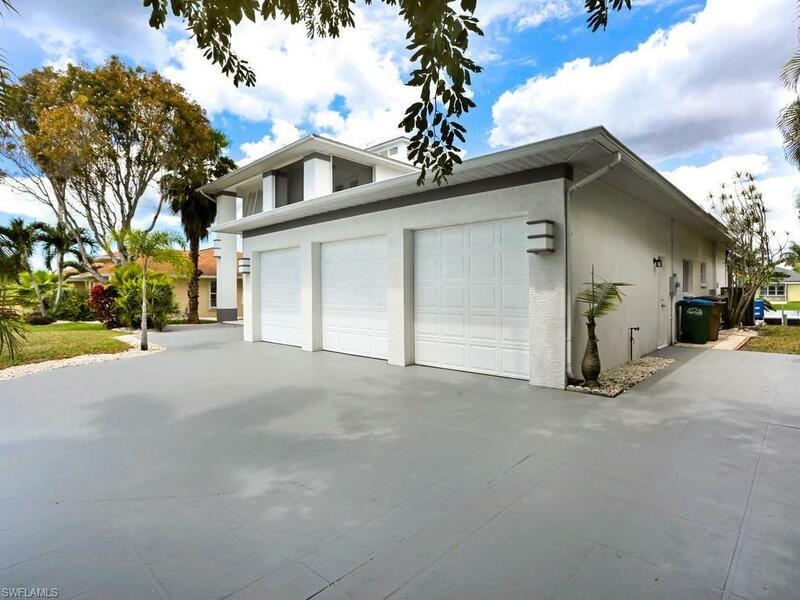 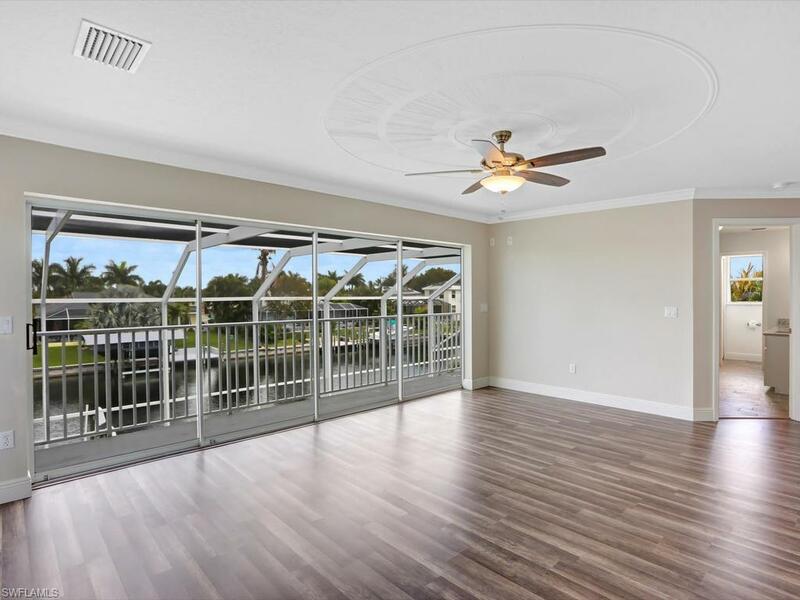 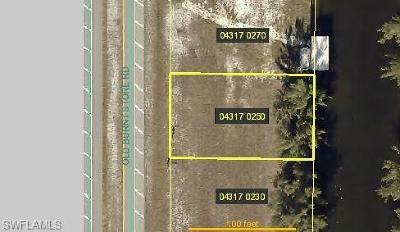 Your driveway is oversized with additional secluded paved parking for a boat or cars on the side of the home in addition to your 3 car garage. This house is move in ready!